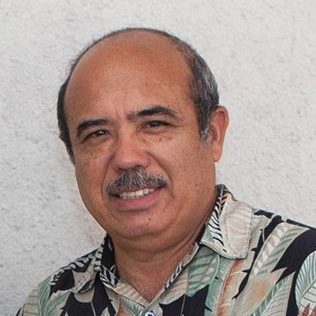 HONOLULU—The Department of Business, Economic Development and Tourism’s (DBEDT) Small Business Regulatory Review Board (SBRRB) has announced its officers for 2018 – 2019. 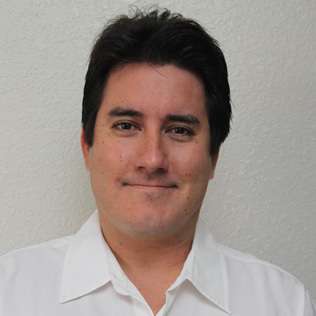 Anthony Borge has been reappointed as SBRRB chair. Borge has been a member of the Board since December 2012, and has served as its Chairperson since 2014. He is the general manager of RMA Sales. 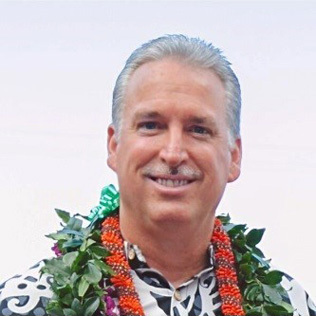 Robert Cundiff, Vice Chair (Oahu) – Mr. Cundiff has been a board member since 2016 and was a senior vice president of Rengo Packaging, Inc.
Garth Yamanaka, Second Vice Chair (Hawaii) – Mr. Yamanaka works at Yamanaka Enterprises, Inc., in Hilo, specializing in residential and commercial sales, and property management. He has been a member of the SBRRB since 2015. Other members are Harris Nakamoto (Oahu), Kyoko Kimura (Maui), and Nancy Atmospera-Walch (Oahu). New members are Reg Baker (Oahu), Mary Albitz (Maui) and William Lydgate (Kauai). Review of small business petitions and complaints on business impact. Statutorily, the SBRRB is comprised of nine members – eight current or former owners or officers of businesses from across the state, and the Director of DBEDT or the Director’s designated representative, who serves as an “ex officio” board member. Aside from DBEDT’s Director, the board members, with the advice and consent of the senate, are appointed by the governor. Three members are appointed from a list of nominees submitted by the president of the Senate, three members are appointed from a list of nominees submitted by the speaker of the House of Representatives, and two members are appointed by the governor. The appointments reflect a representation of a variety of businesses in the state with no more than two members from the same type of business and at least one representative from each county. In addition, nominations are solicited from small business organizations, state and county chambers of commerce and other interested business organizations.